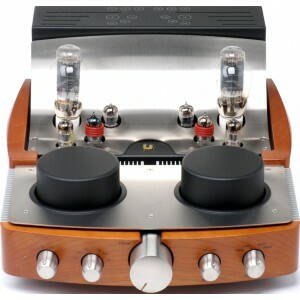 Following the same beautiful look and premium performance as its fellow Reference models, this pre amplifier embodies the brand's exquisite attention to detail in both sound and visuals. Earn 14995 loyalty points when you order this item. - Consumption: 320 W max. 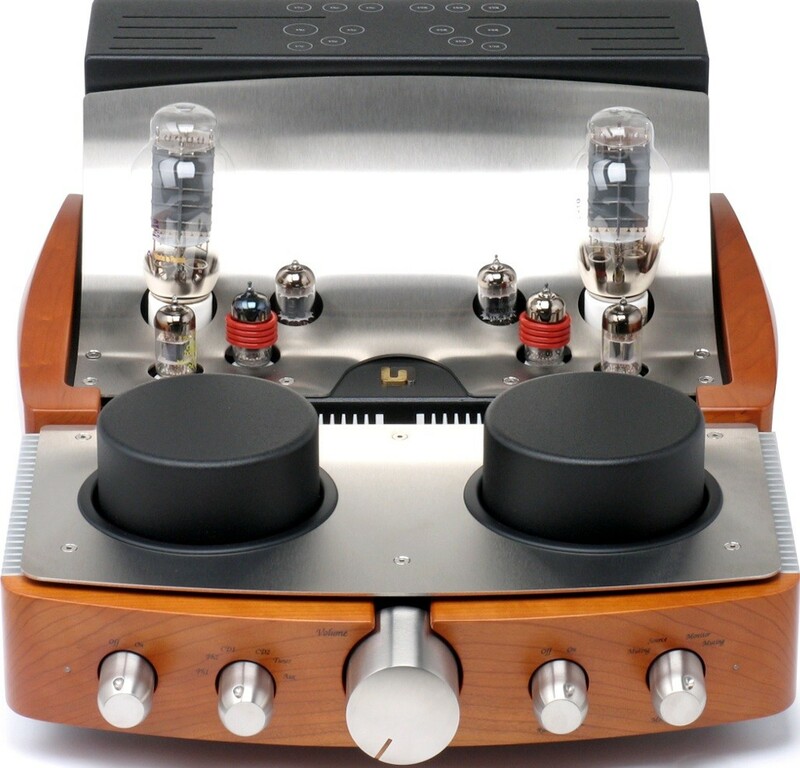 Unison Research Reference Pre Amplifier embodies the respected Italian company's acute attention to detail and exquisite aesthetic. 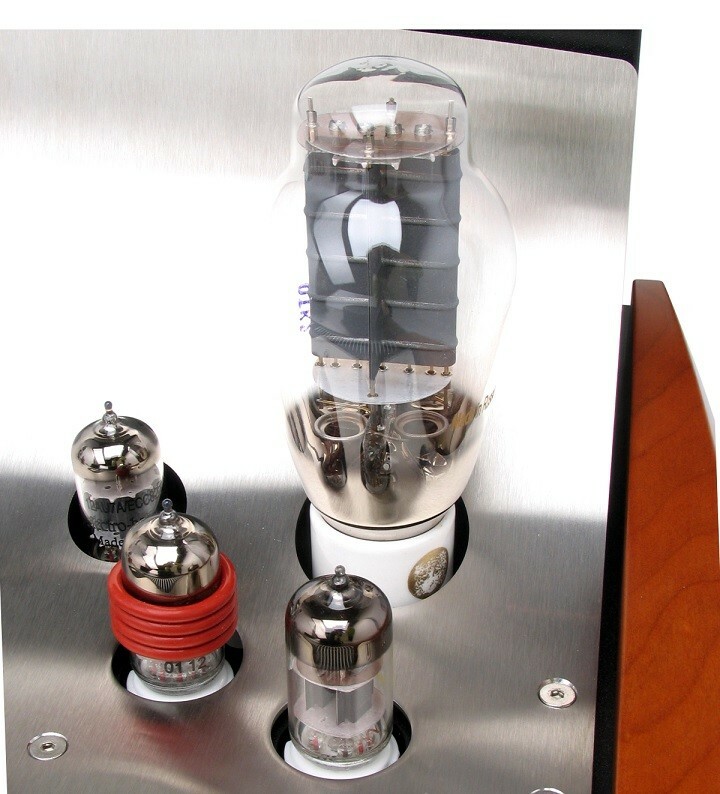 Once work on the Reference amplifier was completed, it was apparent that a preamplifier of the same high-calibre performance and rich sound quality was needed, and of a standard worthy of this stellar series. 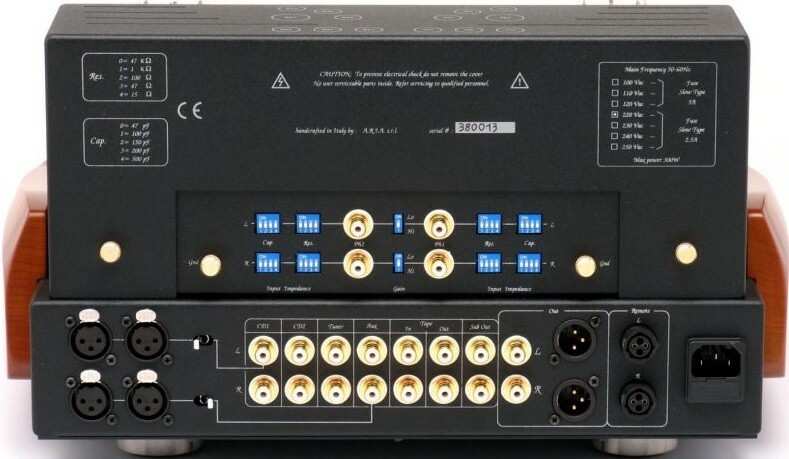 As a result, the Reference pre amplifier was created. Crafted according to Unison Research's exacting sound standards and divine aesthetic, the Reference pre amplifier is another jewel in the Reference series crown.